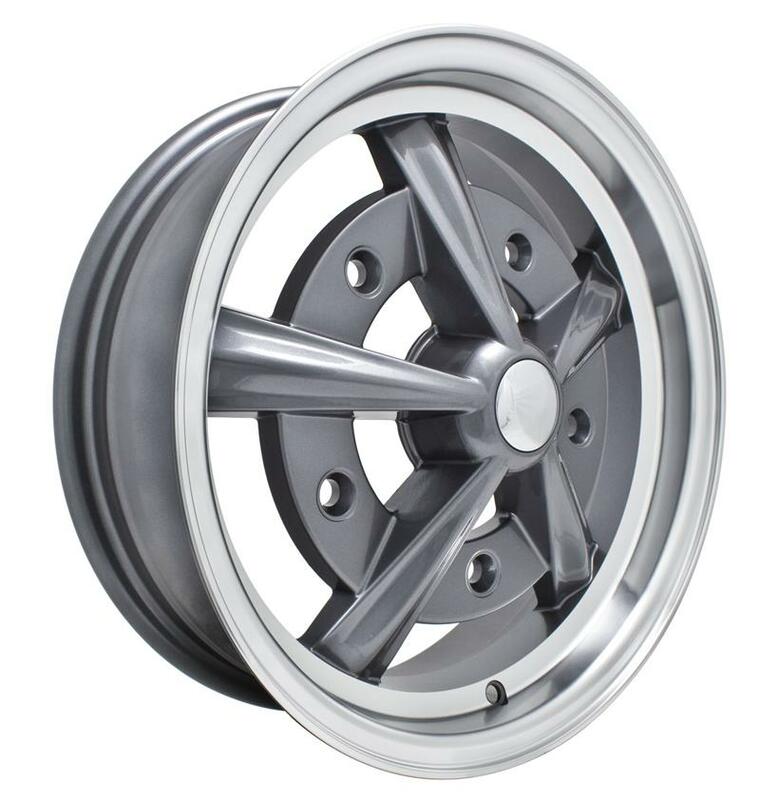 Raider Wheels 15" and 17"
Home > Wheels > Raider Wheels 15" and 17"
Raider Wheels come in All Chrome and Anthracite Grey as shown. 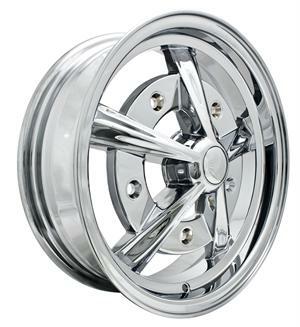 These wheels are 5" x 15" or 7" x 17" and fit all Early VW's with Wide 5 (5 on 205mm). 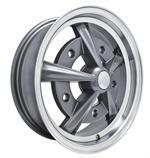 We have been told you need to run a 1" spacer with the 17" wheels to clear the spring plates on the rear. Click more info to choose yours.